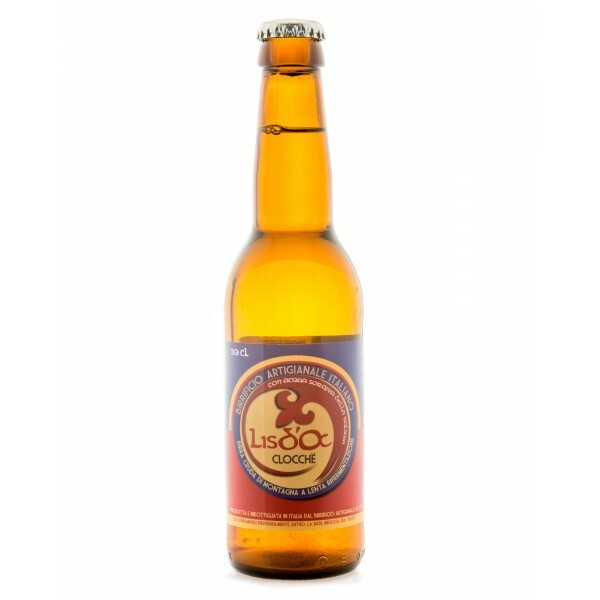 Clocchè, yellow strew color, white foam, creamy, persistent, balanced aroma with hops and malted grain scents. 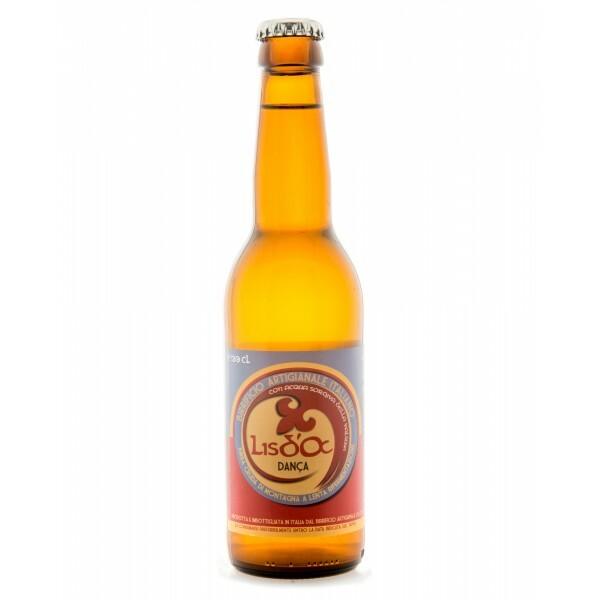 Light body, pleasantly bitter, suitable for everyday consumption. A newly born beer that is already a tradition. 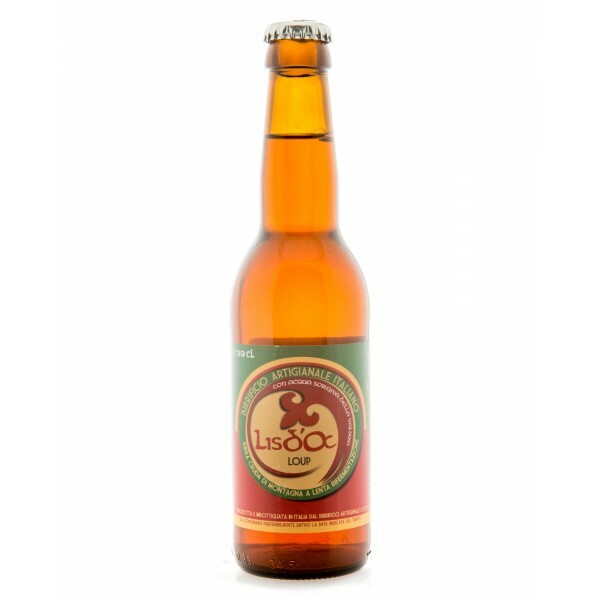 Danca, light and opalescent color, it presents the typical turbidity left by yeast. 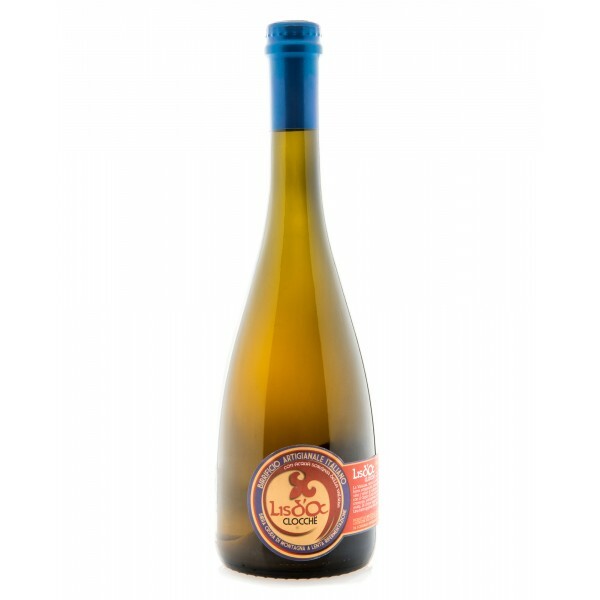 White foam, creamy, persistent, wheat aroma with spice scents. Slightly bitter and pleasantly sour on the palate. A newly born beer that is already a tradition. 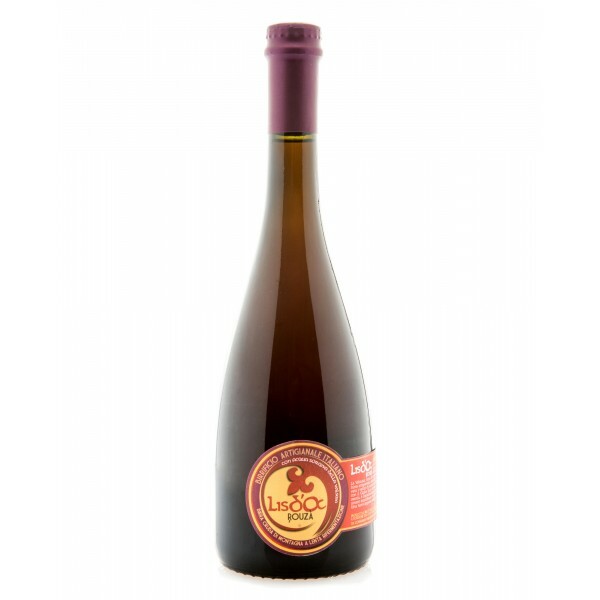 Rouza, red color, creamy ivory foam, it is characterized by a delicate caramelized malt aroma. Medium body with balanced bitterness, suitable for everyday consumption. A newly born beer that is already a tradition. 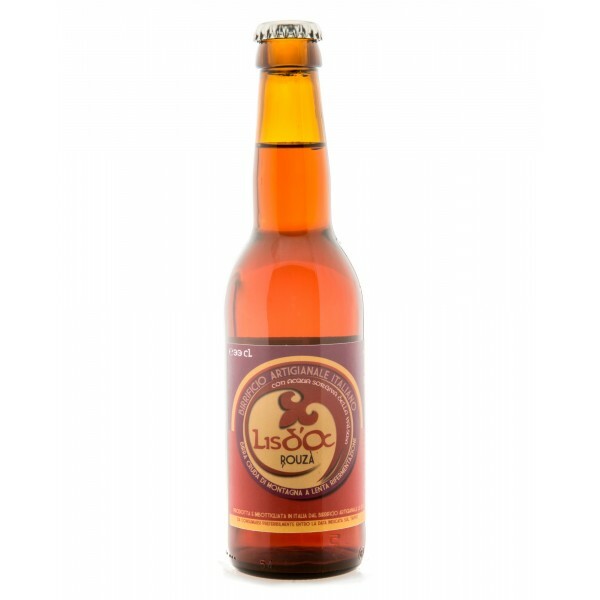 Loup, amber color, creamy and persistent foam, it is characterized by an intense American hops aroma with a decisively bitter taste in contrast with the malts sweetness. A newly born beer that is already a tradition. 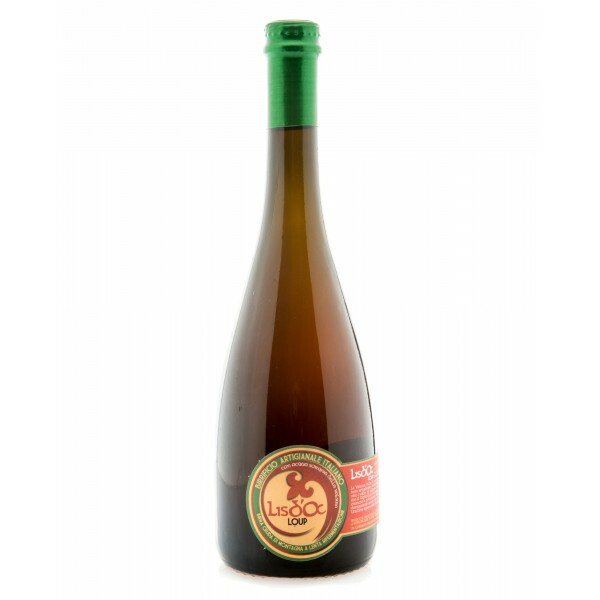 Galaverna, golden yellow with white foam, creamy and persistent, fruity aroma with peach scents. Pleasantly malted and slightly alcoholic. Balanced body slightly sweet. A newly born beer that is already a tradition. 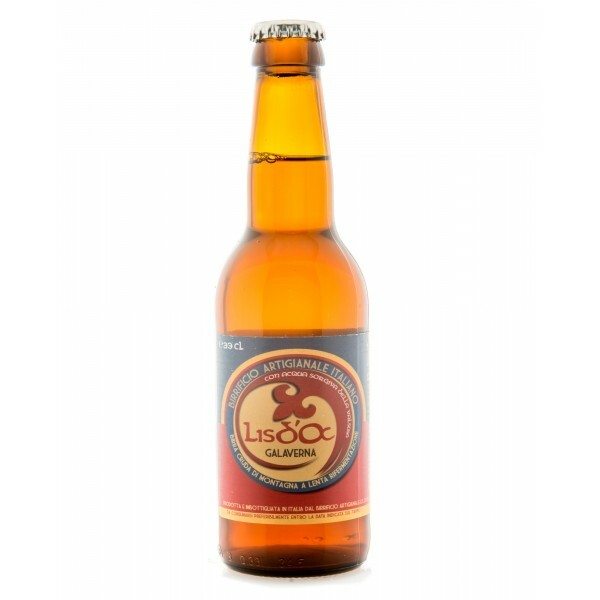 Lis d'Oc Numero 1 is a raw mountain beer with slow fermentation, light double malt, Belgian Pale Ale. 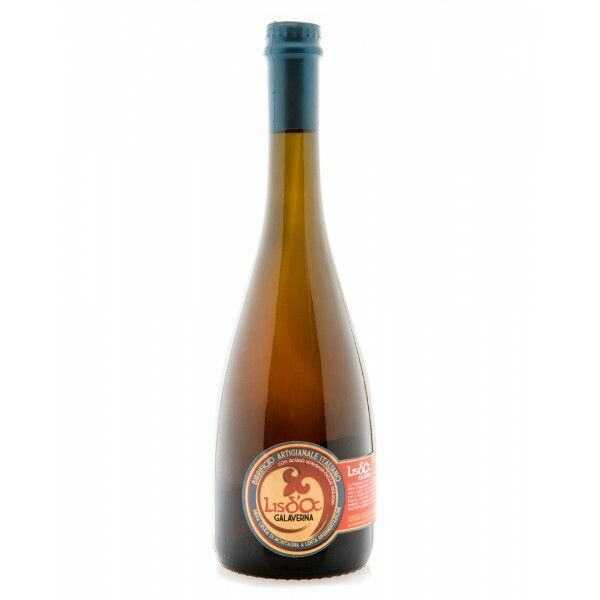 Intense golden color, clean foam, rich and persistent, offering fruity notes with peach aftertaste and pleasanlty malt fragrance. 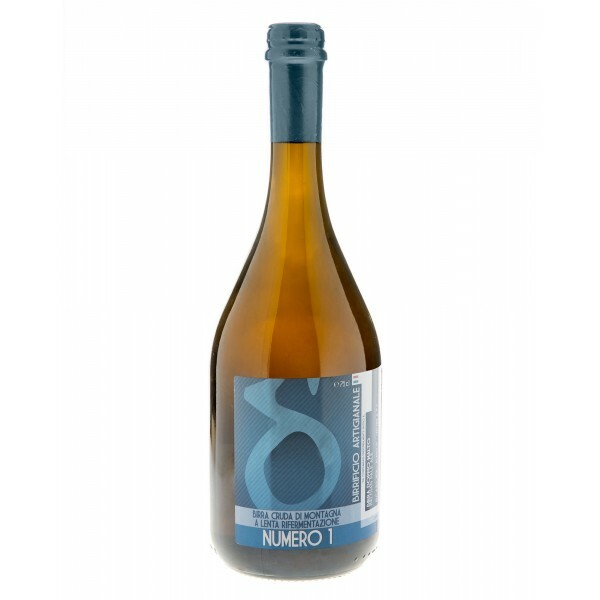 Numero 4, light and opalescent color, it presents the typical turbidity left by yeast. 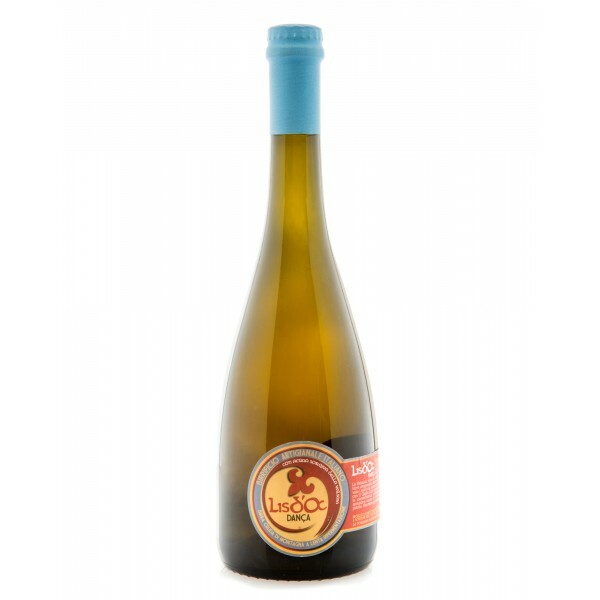 White foam, creamy, persistent, wheat aroma with spice scents. Medium body, slightly bitter, pleasantly sour. 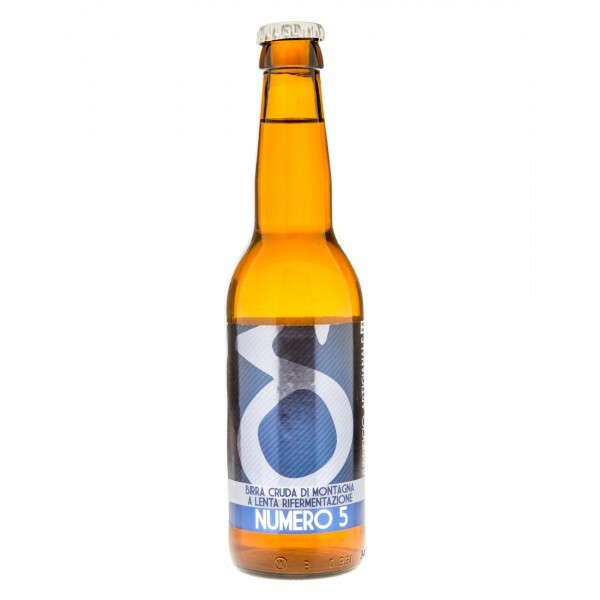 Numero 5, light raw beer not pasteurized, Bohemian Pils style, light blonde color, creamy and light foam, perfect harmony between the fragrant hops notes and the soft malts. 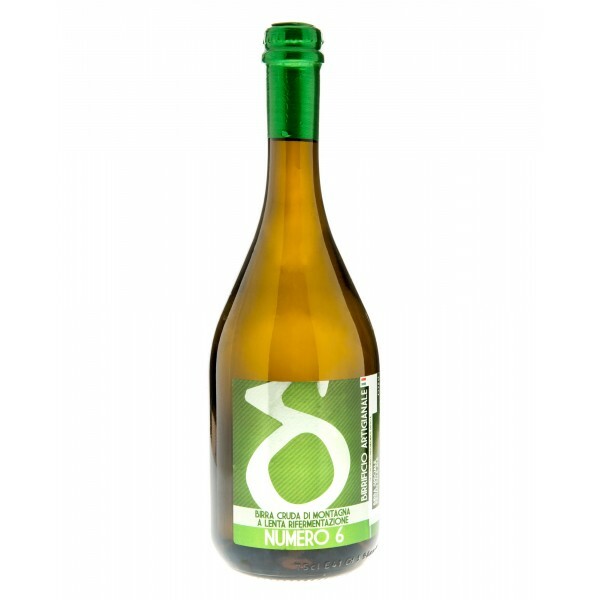 Light and balanced body, fresh and suitable for everyday consumption. 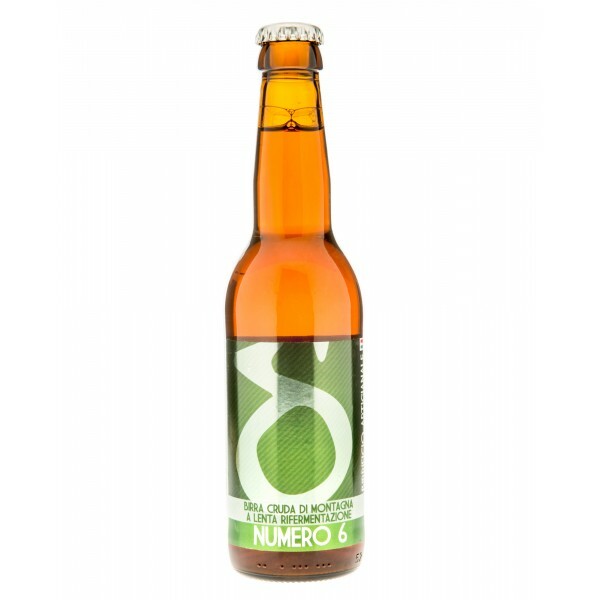 Numero 6, copper color, light, creamy and persistent foam, it is characterized by an intense American hops aroma with a decisively bitter taste in contrast with the malts sweetness. A newly born beer that is already a tradition. 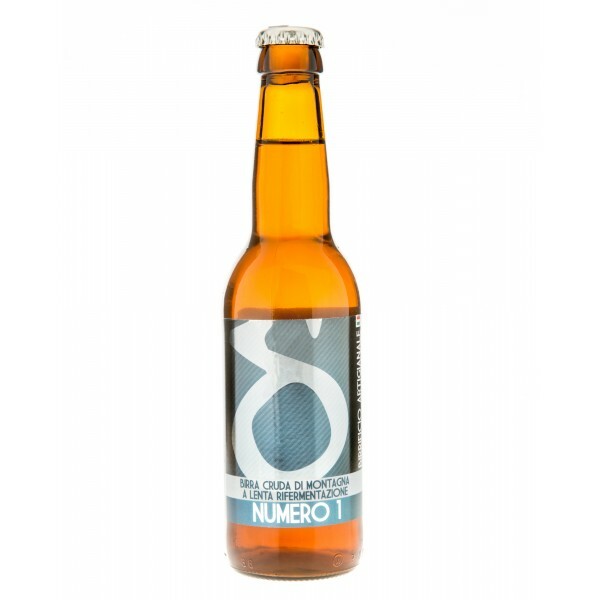 Numero 7, ruby color, light and dense foam, delicate caramelized malt aftertaste. Medium body with balanced bitterness, suitable for everyday consumption. 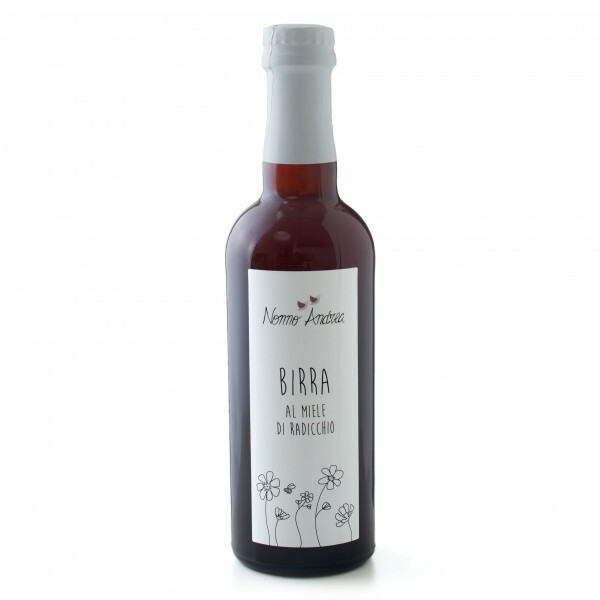 Our Radicchio Rosso of Treviso IGP beer and Radicchio Honey beer are truly unique: they're born thanks to the collaboration with Ivan Borsato of Casa Veccia Microbrewery, with whom we like to create new products with unforgettable flavours.